Last week I had a couple of posts on immigration, migration, and refugees. Continuing in this vein, I want to mention a few films I’ve seen over the past couple of years on the general theme. One of the more noteworthy was ‘Mediterranea’, by American-Italian director Jonas Carpignano, which opened to good reviews in France last September and in the US two months later. Its timing was uncanny, in view of the refugee crisis of last summer and fall (and ongoing, of course). The film follows the journey of two young men from Burkina Faso, Ayiva (Koudous Seihon) and Abas (Alassane Sy), who head across the Sahara to the Libyan coast, to be smuggled across the Mediterranean to Italy. This part of the film—much of it, in fact—is documentary-like, particularly the scene, in Algeria or Libya (shot in Morocco), where the African migrants are robbed—and with a few killed—by criminals/terrorists (AQIM or one of those groups). The pic doesn’t linger on the maritime crossing—a whole film, La Pirogue, has been devoted to this aspect of African migration to Europe—the story mainly focusing on what happens to Ayiva and Abas once they make it to Italy, where they work as agricultural laborers, obviously exploited, with some of the locals being kind and welcoming but more not. Europe is not the promised land they imagined, that’s for sure. One naturally sympathizes with the two Burkinabé protags, though they’re not always angels (not that there’s any reason they should be). And, as tends to be the case with migrants, they are not les damnés de la terre in their home country, communicating regularly with their folks there via Skype—conversations in which they accentuate the positive and downplay the negative—home computers in a country like Burkina Faso signifying what may be considered middle class status there. Director Carpignano’s inspiration for making the film was the events in Rosarno—a town of some 15,000 on the southern tip of Reggio Calabria province—in January 2010, which witnessed a riot by Africans after repeated harassment, beatings, and shootings of migrants by local residents (and with implication of the mafia), and which the pic reenacts. And, as it happens, actor Seihon was an actual Burkinabé/Ghanaian migrant in Rosarno, who had made the clandestine passage to Italy and participated in migrant protests there, which is where Carpignano met him (and with the two becoming close friends). In order to make the film, Carpignano did anthropological-like field research in African migrant communities in southern Italy, as he discussed in this interview. Carapignano also explained the reason for casting the film’s protags as Burkinabé, as he didn’t want to focus on refugees fleeing war but rather on people migrating to better their lives, as did the Sicilians and Calabrians who emigrated to the United States in the late 19th-early 20th century—and with southern Italy having been as “Third World” compared to the US—and as culturally alien to American society of the time—as sub-Saharan Africa is to Italy today. Trailer is here. Another film on African migration seen last year was ‘Hope’, by French director Boris Lojkine. This one follows the journey of a Nigerian named Hope (Endurance Newton), as she crosses the Sahara to Morocco (where the entire film was shot), with Spain the destination. A single woman in a pitiless world of men, where it’s chacun pour soi. 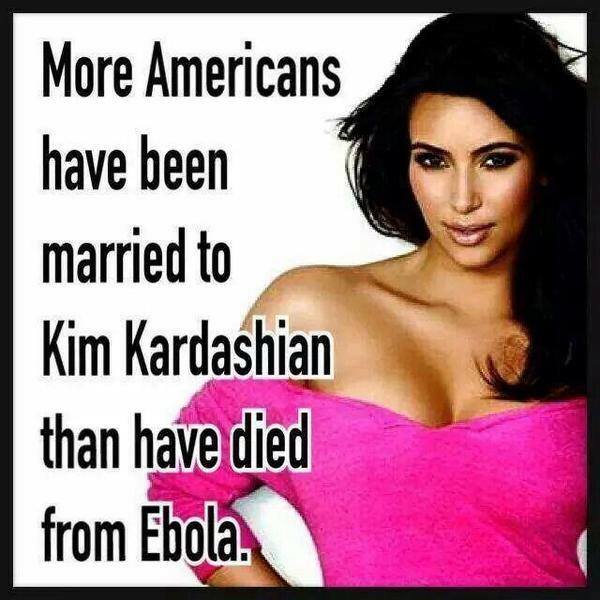 No need to say what happens to her along the way or what she has to do to survive financially. The social organization of African migrants is depicted in detail, particularly in the sequence in the migrant shantytown in Tamanrasset, Algeria, which is segregated by nationality, the migrants sticking with their own—Ivorians with Ivorians, Malians with Malians, etc—imposing strict rules of conduct and with hierarchies replicating those back home. Like Carpignano, Lojkine—who normally makes documentaries—did field research among African migrants, here in Morocco and particularly in Rabat’s African quartier, Takkadoum, where he recruited the cast, including the remarkable Newton, who was a migrant herself (she recounts her personal story here). In the words of one critic, some of the actors are basically playing versions of themselves on screen. After an act of sexual aggression committed against her, Hope hooks up with a Cameroonian named Leonard (Justin Wang)—she wants nothing to do with her fellow Nigerians—the sole man in the migrant column who showed concern for her. Their relationship is purely self-interested at first but they develop mutual affection in the course of their journey. The film does not, however, descend into sentimentality or pathos, nor is it misérabiliste in its portrayal of the migrants’ plight. It’s a good film and that I recommend, particularly to those who have a prioris on the subject. Reviews in France were good and with Allociné spectateurs giving it the thumbs way up. See, in particular, the reviews in Africultures and Variety. Trailer is here and here. Though the two films portray “economic” migrants, many Africans who reach the shores of Europe are indeed bona fide refugees. For the anecdote, last August I went to a corner of the 18th arrondissement—near La Chapelle, on a quiet side street, seen only by riverains—where recently arrived migrants from the Horn of Africa congregate, just to try to talk with them. They were all from Sudan and Eritrea, with a few Ethiopians, so I was told. A couple of dozen men were lingering about, most riveted to their cell phones. None spoke French and only one English with any level of proficiency, the oldest man present—around 40 years of age—who said he was from western Sudan (i.e. Darfur). He was a truck driver by profession and said that he had decided to leave Sudan due to the security situation, i.e. civil war and absence of state protection. Sudan was a country one fled from if one could. He made his way to Europe via Libya, which he described as in a state of anarchy, with armed gangs running the show. I thought better than to ask nosy questions about the Mediterranean crossing or how they all made it to Paris. Or to delve too deeply into their actual circumstances back home and decision to migrate (which one cannot know or verify). One young Eritrean, who was listening to our conversation—which went on for half an hour—and spoke rudimentary English, said that he left his country because of its military service requirements, which last many years—ten years or even longer; it’s totally arbitrary—and that such was the case for all the Eritreans in the group. All had England as their final destination—naturally via Calais—though not necessarily because they knew anyone there (migrants invariably heading to a place where they have family or friends) or saw it as some kind of El Dorado. As asylum seekers—but in a legally precarious situation—they would, in principle, have been wiling to stay in France, except that the French state administration, such as they had dealt with it, was impenetrable. Not knowing French, they couldn’t communicate with it, and no translators were provided. And they were bereft of resources and with no local organism to help them (a middle-aged woman—in a hijab, no doubt Algerian—came to speak with some of them while I was there; my Sudanese interlocutor, who identified her as “French,” called her their guardian angel, a wonderful person who brought them cooked meals daily; no one else in Paris had shown them such kindness). As there was “nothing in France for us,” so I was told, the men wanted to move on to England, where they knew asylum seekers received temporary accommodations and assistance. After a point I began to feel embarrassed with my inquiry, me the well-to-do, bleeding heart local who would go back to his comfortable home and life, and with nothing to propose or say to these desperate persons in a desperate situation. Apart from my questions, what could I say to these men or do for them? The one thing I did feel was revulsion at the demagoguery and general insensitivity of politicians and other public personalities who were piping off on the migration/refugee issue, presenting it uniquely as a threat to France and Europe. The men I met clearly cannot be sent back to their countries and it would be unconscionable, indeed downright immoral, to demand otherwise. Any ideas of what to do for them? This sensitive Austrian social drama from docu helmer Sudabeh Mortezai focuses on a [Chechen] refugee settlement outside Vienna. It’s a coming-of-age story about a Chechen refugee boy caught between two cultures, whose combattant father was killed by the Russians, and who thus has to assume the role as head of the family, composed of his mother and two sisters. An impressive performance by the youthful actor Ramasan Minkailov. Hollywood Reporter and Indie Wire critics who saw the pic at the Berlinale also gave it the thumbs up. I thought it was pretty good too. Trailer is here. The other film is a documentary seen in late 2013, ‘Stop-Over’ (in France: ‘L’Escale’), by Iranian-Swiss director Kaveh Bakhtiari, which offers an up-close portrait of the daily tribulations of seven undocumented migrants—six Iranians and an Armenian—in Athens, who had been smuggled into Greece from Turkey but found themselves blocked in the country, that they initially considered to be a mere stop-over in their projected journeys north (to Germany or Scandinavia). And given the situation in Greece, it clearly could not be their final destination. The film is worth seeing for those with a particular interest in the subject. Variety’s great critic Jay Weissberg reviewed it here, The Hollywood Reporter’s review is here. French critics were particularly enthusiastic. Trailer is here. 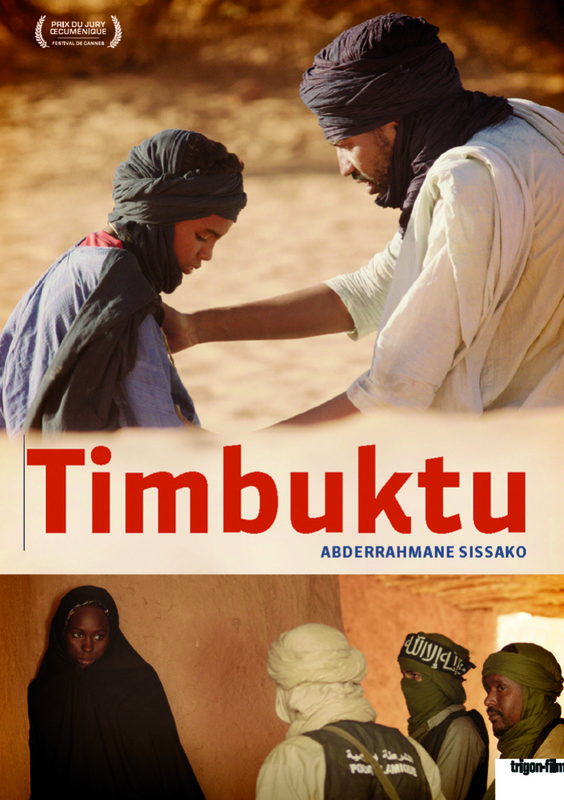 Timbuktu, which opened in the United States on January 28, centers on a Tuareg family living in a tent on the outskirts of Timbuktu. Both honor and fatigue make the family reluctant to flee with their family and friends. This leaves them worried and lonely. It also makes them vulnerable to the jihadist regime, as well as fellow Timbuktians, who are equally frightened and on edge. But the film also highlights other residents—including locals and jihadists—as they negotiate the demands of the occupation. Many film critics have lauded Timbuktu as a “visual masterpiece,” praising Sissako’s use of vast landscapes and captivating cityscapes. However, the cinematography accomplishes more than stunning images. Instead, it evokes the loneliness, confusion, desperation and sense of abandonment that so many Timbuktians experienced. Who could they rely upon and trust aside from the few who remained? How were residents to gauge the jihadists’ often conflicting motives? Others critics have also applauded the film’s supposed comedic and satirical script. Such praise is somewhat misleading in my opinion. Timbuktu does not portray the jihadists—at least not all of them—as either purely ideological or bumbling buffoons. Many are depicted as critical thinkers in their own way. Others—(former) lovers of rap music and soccer—are depicted as youths who are way over their heads. Contrary to certain criticism following the Charlie Hebdo attack, however, this is not to suggest that Sissako is an apologist for extremism. Far from it. Instead, he depicts the jihadists as real, not as a caricature. Sissako also demonstrates local resistance to shari’a. He includes a scene of a fishmonger critiquing new regulations that force her to wear gloves. And he includes another of lower-level jihadists searching for singers and guitar players. Some viewers and critics find these scenes amusing, and perhaps they were partially intended to be. Nonetheless, rules enforcing public veiling and prohibiting music were far from amusing to the Timbuktians with whom I worked in 2013. And as Sissako accurately illustrates, the jihadists brutally countered these local expressions of resistance. One of my takeaways from the film was precisely the depiction of the jihadists not as a caricature of wild-eyed, bloodthirsty fanatics wreaking terror in the city—even though they are fanatics and who do terrorize—but rather as cold, determined men out to impose their vision of an Islamic order ruled by Shari’a law as they interpret it. In this respect, one notes their attachment to procedure and the law, though their knowledge of Islamic law is, to put it charitably, rudimentary. E.g. the scene where the protag Kidane (Ibrahim Ahmed Pino) is hauled before the Shari’a “court” for having (unintentionally) killed the fisherman. He is assured that the “judge”—who, one may safely assume, had never set foot anywhere near Al-Azhar—is wise and just, but who is as inculte as the rest of his jihadist associates, making up the law as he goes along. The law is whatever the jihadists say it is. One notes Hernann’s remark about some of the young jihadists being in “way over their heads.” Hailing from various countries in West Africa, the Maghreb (jihadist commander Abdelkrim, played by actor Abel Jafri, is Algerian), and Europe, they don’t always speak a common language; thus the amusing scenes of the jihadist comrades trying to communicate with one another in broken English. As some appear nostalgic for music, football, and cigarettes—i.e. their pre-jihadist lives—one gets the feeling that at least a few among them could possibly waver in their ideological commitments and be lured back to the real world. Though I ranked ‘Timbuku’ as one of the top films of 2014 it won’t be receiving my vote in either the Oscars or Césars. The Tuareg family at the center of the film is a little too idealized, both the family idyll and the Tuaregs more generally, who have long had a lofty stature in the French imaginaire (though the Malian Tuareg MNLA fighters have hardly been enfants de chœur, engaging in their share of bloodletting in recent years, as one is reminded in this critique of the film by Sabine Cessou in Rue89). Mais peu importe. The film is a must-see. Trailer is here. Adam Shatz, who writes excellently on every topic he chooses to write on, has a fine review essay in the latest London Review of Books—at which he is a contributing editor—of prolific Belgian author David Van Reybrouck’s Congo: The Epic History of a People, a 600+ page tome that sold over 300,000 copies in its original Dutch version—which is a lot given the number of Dutch-readers in this world—and has won numerous prizes, including two in France, whose French publisher refers to it as “Le livre du Congo, un essai total écrit comme un roman” (and which is akin to the assessment of one Dutch reviewer, who deemed it “More gripping than a novel. The style is casual, yet captivating.”). 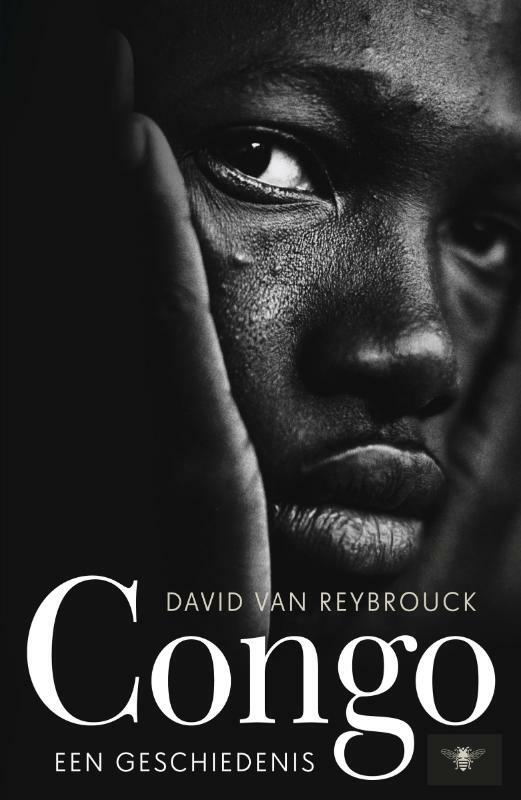 Adam doesn’t quite describe Van Reybrouck’s book in these terms, presenting it rather as the latest contribution—and an ambitious one—to the already extensive and accomplished literature on the tragic history of that country. Among the many Congolese tragedies was the short-lived rule and assassination of Patrice Lumumba, the Belgian/CIA/et al plot against whom Adam naturally discusses in his essay. À propos, the July-August 2014 issue of Foreign Affairs had an article by Stephen R. Weissman entitled “What Really Happened in Congo: The CIA, the Murder of Lumumba, and the Rise of Mobutu.” Weissman, a former Staff Director of the US House of Representatives’ Subcommittee on Africa—and who likely knows the subject of US-Congolese relations better than anyone—, has examined recently declassified documents—Church Commission, State Department—and parliamentary reports from Belgium, which “[paint] a far darker picture [of the role played by the US government in the Congo] than even the critics imagined.” As it happens, the incoming Kennedy administration was considering a reassessment of US policy toward the Congo, leading the CIA station chief in Léopoldville—who was intimately implicated in the plot against Lumumba—to keep his superiors in Washington out of the loop until the Belgians and their Congolese allies carried out the murder. On the subject of Lumumba, for those who don’t feel like reading about him—and even for those who do—, there’s the 2000 movie, ‘Lumumba‘, by Haitian director Raoul Peck, which I rate as one of the best biopics ever made (or, I should say, that I’ve seen, and I’ve seen many). The film, which was shot on location in Zimbabwe and Mozambique, is historically accurate, at least insofar as I understand the history of Lumumba’s life and times (and the scene of the meeting where the decision is made to liquidate him is likely close to the reality of how it happened). A more recent Congolese film is ‘Viva Riva!’, which I wrote on 2½ years back (and included mention of my own visit there in 2008). This one is fun, entertaining, and not at all political. are worried about what they claim is a potential risk of Ebola after 4 new students from West Africa [from Ghana and Nigeria, the latter having had eight Ebola deaths, out of a population of 175 million], enrolled in schools there just this past week. Contrast this with France, where there is no particular panic over Ebola, or even great concern, with the exception of Air France personnel working the daily Paris-Conakry flight (yes, Air France is still flying to Guinea; pour l’info, there are 79 flights a week to Paris from destinations in West Africa, compared to 37 to the entire United States—and there has never in history been a direct flight between the US and Guinea or Sierra Leone, and none to Liberia since the 1980s). Question: Could somebody please explain to me why Americans, in addition to being stupid dumbfucks so ill-informed, are such pussies so fearful? Just asking. 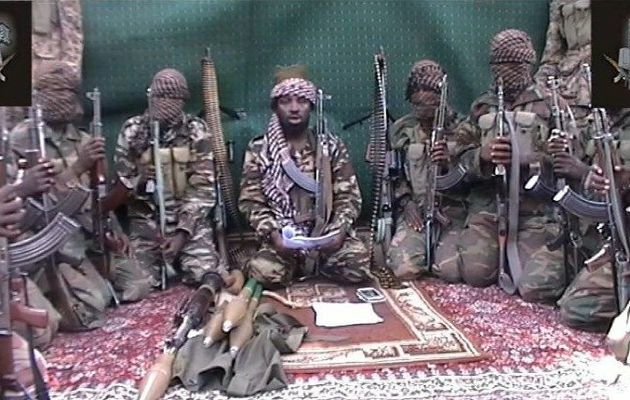 The goal of this article is to contextualize Boko Haram. It is an attempt to fill in the gap between journalistic accounts and existing academic literature in a way that is accessible to readers who wish to better understand Boko Haram, its historical basis, and the current socio-political environment in which it operates. A list of non-journalistic works, to which this article is heavily indebted, is included at the bottom of the page. For those interested in learning more about Boko Haram—and I presume many people are these days—Peter Tinti’s article is well worth the read. 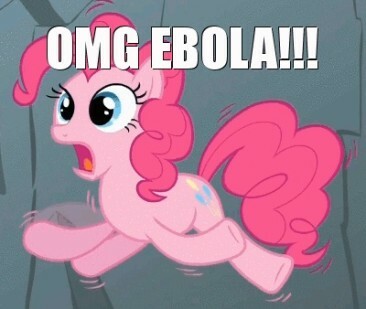 Saw it the other day. As I’ve said before, it’s hard to make a really good biopic. This one is acceptable. It’s engaging enough and with its strengths, though is not perfect. Squeezing the high points of a life such as that of Nelson Mandela into a 2¼ hour film would be a challenge for even the best of screenwriters and directors. William Nicholson and Justin Chadwick did a reasonably good job here—if one keeps in mind that it is indeed merely a biopic of a man, not a comprehensive treatment of apartheid South Africa or the ANC’s struggle in all its features and complexity. 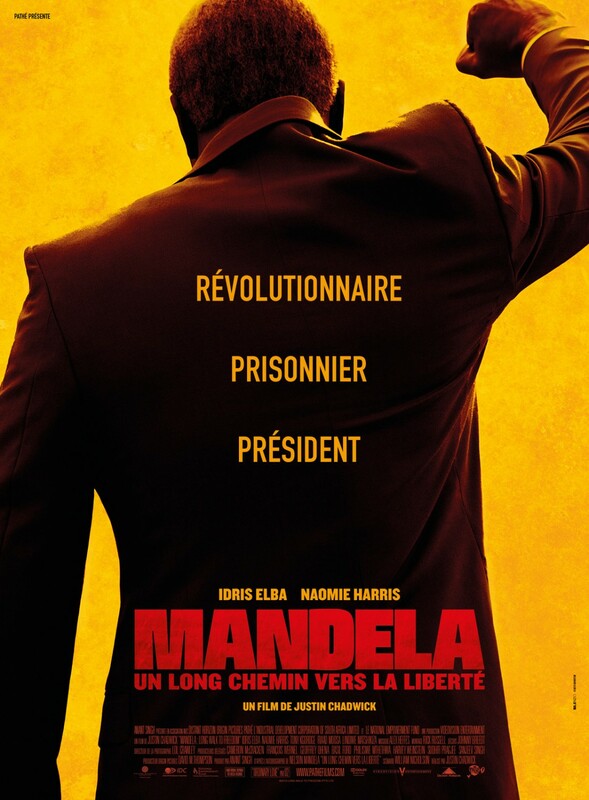 The film races through Mandela’s young adulthood as a lawyer and ANC activist and up to his 1962 arrest and the Rivonia trial; his early ’60s period is well portrayed, as are his 26 years on Robben Island and Pollsmoor prison. The film is particularly strong on Mandela the man, Winnie, their relationship, and how they began to diverge politically during his incarceration—of how Mandela was transformed from an “angry man” to one who “[came] to see that hatred and enmity were mimetic, a trap laid by the ‘evil’ other: fall into it and you and your adversary become hard to tell apart,” whereas Winnie moved in the opposite direction (quotes are from Stephen Smith’s fine essay, “Mandela: Death of a Politician,” in the January 9 2014 London Review of Books). The film is not a hagiography, as this review in The Economist correctly observes. Idris Elba (Stringer Bell in ‘The Wire’) is very good as Mandela, as is (the rather beautiful) Naomie Harris as Winnie. The secret negotiations between Mandela and the white regime in the late 1980s are a high point of the film, though the four years between his release from his final prison dorée and the 1994 election are superficially depicted. E.g. those not familiar with the history will be utterly confused by the reenactment of the Boipatong massacre and who committed it (the Inkatha Freedom Party, the name of which is not uttered). All in all, Clint Eastwood’s feel good ‘Invictus’ is a more satisfying film. But this one may be seen—and should be by anyone with more than a passing interest in Nelson Mandela and South Africa. And it was a commercial and critical success in South Africa, which is a recommendation in itself. Trailer is here, the NYT review—the best on Metacritic—is here, French reviews—mostly good, and particularly the Allociné spectateurs—are here. On the subject of South Africa, I saw last month Jérôme Salle’s ‘Zulu’, a French-South African police action movie set in contemporary Cape Town (and based on a 2010 novel by French crime fiction author Caryl Férey). 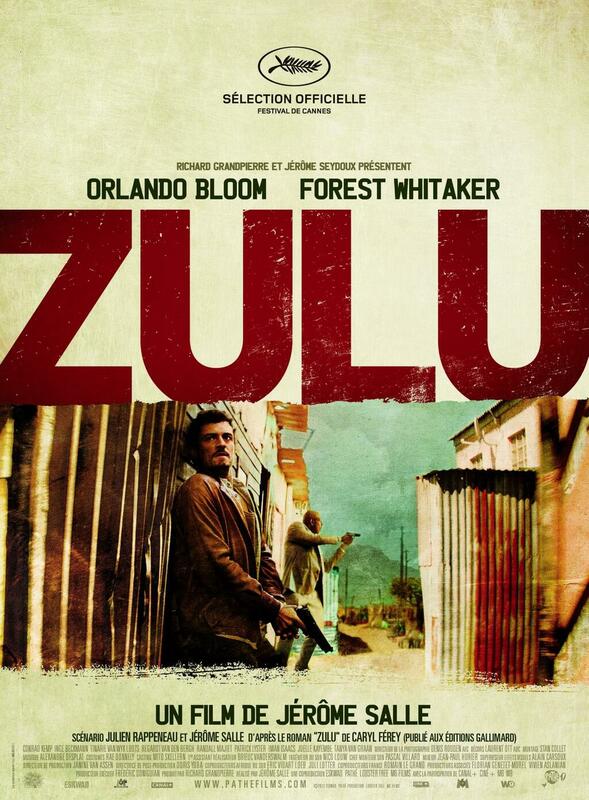 The film, which stars Orlando Bloom and Forest Whitaker “as two detectives uniquely scarred by their nation’s cruel racial legacy” (quoting Justin Chang’s Variety review), is extremely violent. This should be normal given the exceptional level of violence in South Africa, but still… The cops are black and white, the criminals coloured and white, and there’s an Indian in there, so the entire Rainbow Nation is represented, as both good guys and bad. French reviews are mostly good (and with Allociné spectateurs giving it the thumbs up). The reaction of Hollywood critics who saw the pic at Cannes was mixed. Trailer is here. UPDATE: Uri Avnery saw the Mandela biopic and liked it. His review is here.